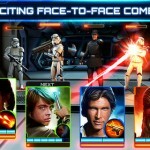 Star Wars Pinball, ZEN Studios’ popular “Star Wars”-themed pinball application for the iPhone, iPad, and iPod touch, has received an update adding four brand new tables to the fun and addictive game. The first of the four tables is dedicated to Han Solo and his faithful companion, Chewbacca. 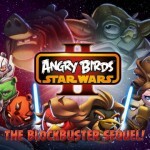 It’s full to the brim with some of Han’s “most memorable lines and gadgets,” according to ZEN Studios, and as such this is a table that fans of the character don’t want to miss. 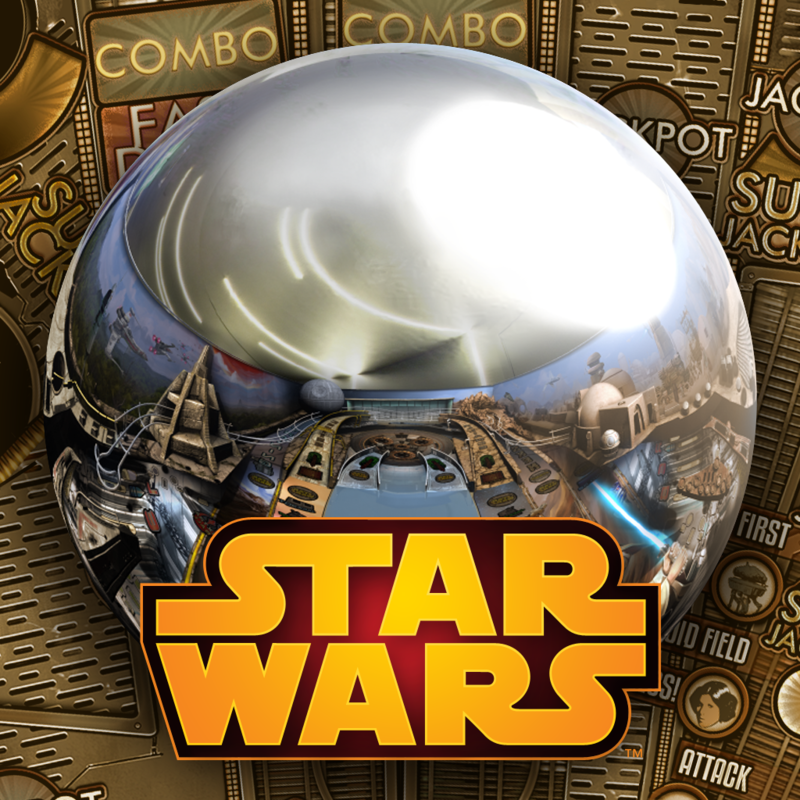 In celebration of Star Wars Day, get 50% off select tables and download the “Star Wars™: Episode V The Empire Strikes Back” table for FREE for a limited time. May the Fourth be with you! 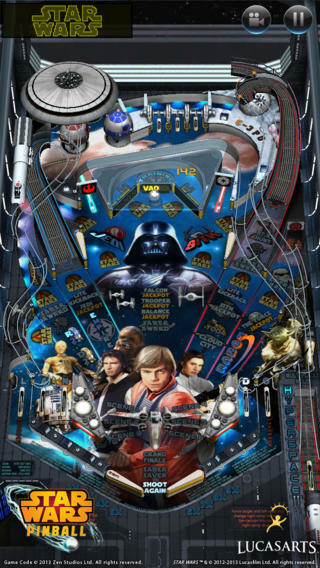 As mentioned, Star Wars Pinball can be downloaded now free of charge on the App Store, and the four new tables outlined above are indeed available to access. Check out the updated app, or see: This iPhone 6 Mockup Shows A Bigger, 4.7-Inch Handset Based On Real Designs, Could Logitech’s Upcoming Case [+] Be The Best iPhone Case Out There?, and Amanita Design’s Botanicula For Mac Blossoms Into A Brand New iOS App.